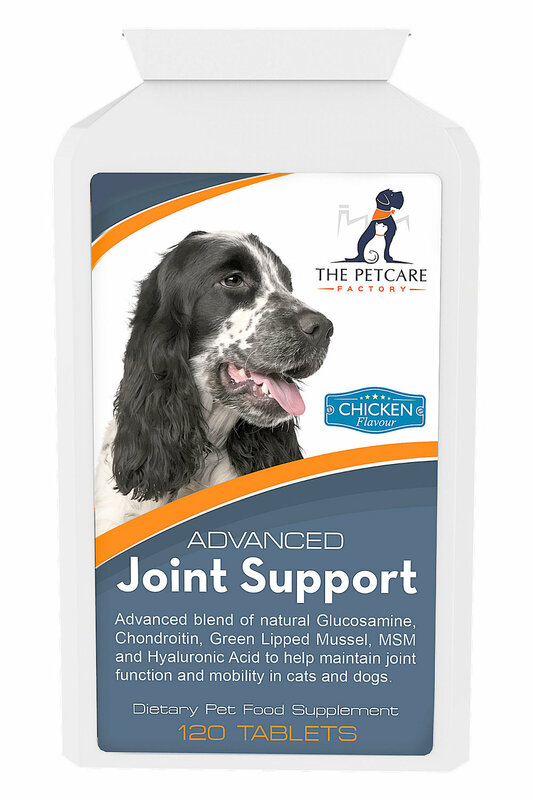 This product comes in a pack containing 120 chicken flavoured tablets and is suitable for both small and large dogs of any breed. The tablets can be eaten whole but can also be easily broken or crushed into a powder, if necessary, and mixed with your dog's food. The tablets come packaged in a specially designed letterbox friendly, durable plastic container, which means your package will always be delivered securely and not left outdoors or undelivered.